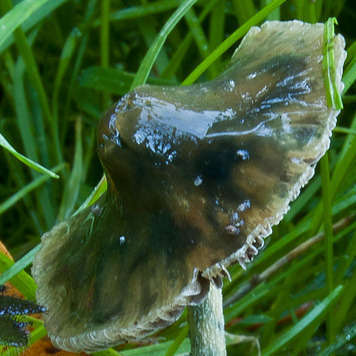 May I have your permission to use one of you pictures of Psilocybe coprpohila at my web-site. I will give credit where it is posted. Did you even bother picking those because as you know they are inactive. Did you find any active shrooms? I would be interested in spores of those two species just to round out my spore library. MJ - sure you can use those pics. I took a ton of pictures of those mushrooms, if you want, I can re-scan some at a higher quality, and send them to you. sean1234 Unfortunately, I haven?t found any active one in my area. I?ve been searching for years, and all I have came across is inactive species - Pan papilionaceus, Ps. coprophila, Pan Semiovatus, Ps semiglobata,etc - Just enough to keep a guy looking. 1,106 topic views. 7 members, 33 guests and 10 web crawlers are browsing this forum.